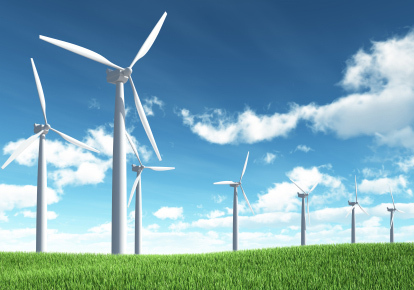 Wind power will blow your carbon footprint away! In fact, it is a renewable source of energy that emits virtually no greenhouse gases. Unlike hydroelectricity and nuclear power, it will not seriously harm anyone and will not disturb precious ecosystems. It is also cheaper, easier to build/install, easier to maintain and safer for workers. For thousands of years mankind has used the power of wind for sailboats and for centuries, humanity has been greatly aided by the power of windmills for agriculture. Now, wind will play a vital role in building a sustainable future. Many critics of this form of alternative energy declare that wind turbines cause a lot of noise which is not true, especially for newer models. Home owners are currently installing wind turbines on their rooftops and farmers have hundreds of them across their fields. It is truly a myth to say that they cause too much noise pollution. In fact, they make much less noise than power plants operating on fossil fuels and surely less noise than the huge machinery operating in the Tar Sands of Alberta. 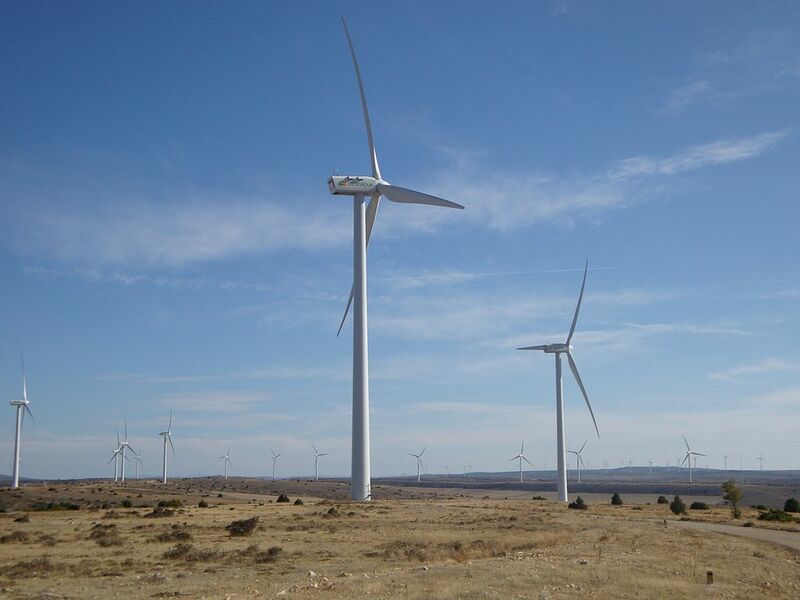 In the United States, farmers generally get between 3,000 and 5,000 dollars per year in rental income from each turbine installed on their land. These farmers continue to grow cattle and crops as they always did. This helps support the costs of agriculture and its electrical needs. Home owners could not only completely cut down their electricity bill, but they could also sell their surplus electricity to companies through their electrical lines. Moreover, in a case of a neighbourhood blackout, these homes will continue to have electricity. Currently, this form of renewable energy accounts for 2.5% of the world’s electricity. Europe alone accounts for 48% of this. The countries Spain, Germany, the United Kingdom, France, Portugal, Denmark, Netherlands, Sweden, Ireland, Greece and Austria are its largest producers. In Texas, a land greatly marked by the oil industry, wind turbines have become part of a multi-billion dollar industry in an effort to fight climate change. Clearly, the winds of change are sweeping across the globe. In fact, 83 countries are using this form of energy on a commercial basis.